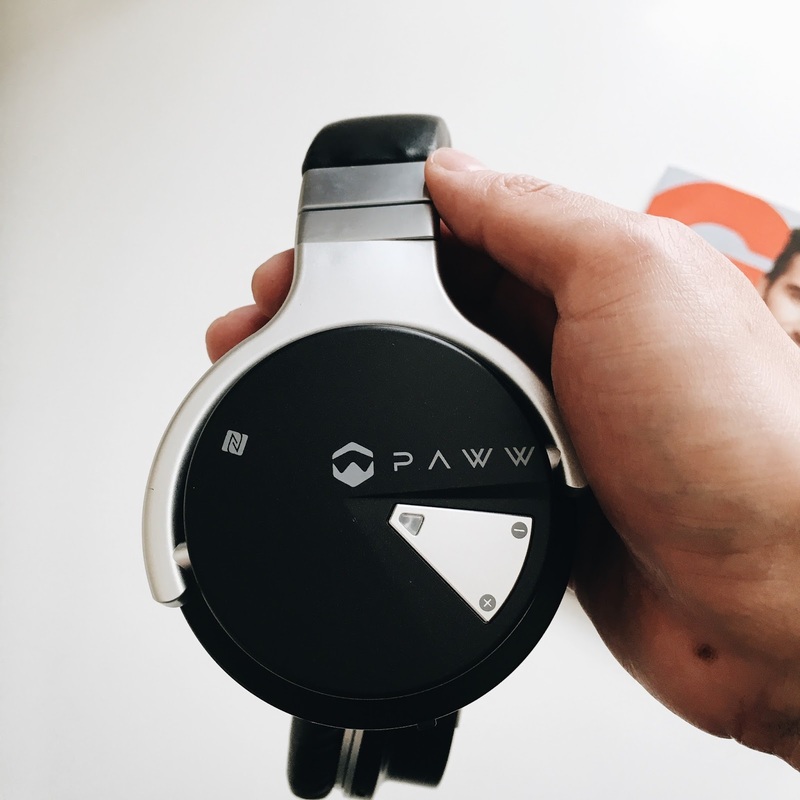 Easy to pair with your device: forget about using these with an aux cord, the Paww headphones connects to your devices in a matter of seconds. Battery life for days (literally): Packed with a replaceable 3.7V, 860 mAh battery, you can rock out to 36 hours of music! It doesn't get any better than that. 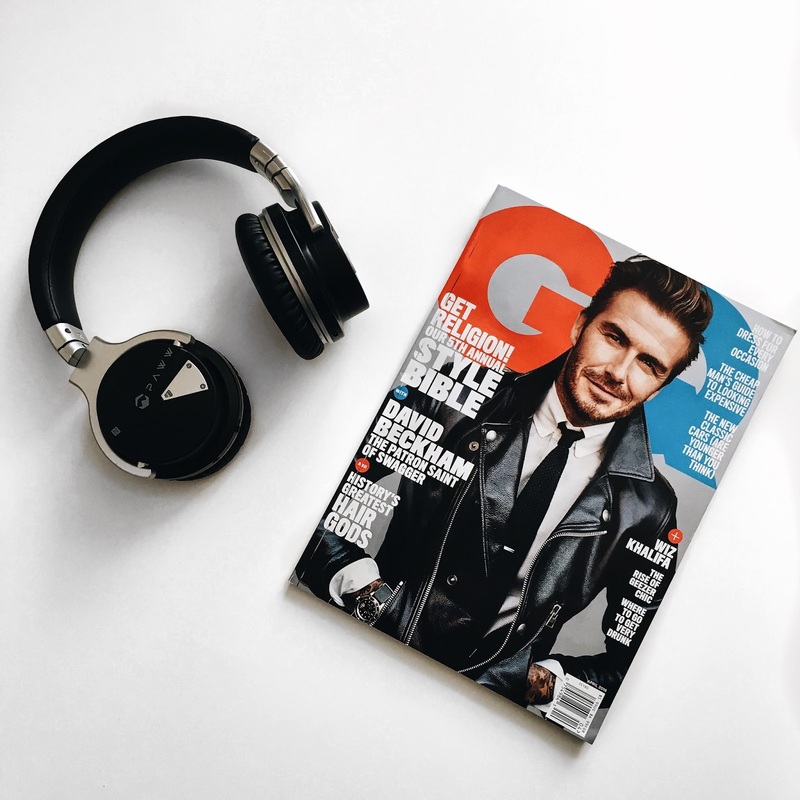 Walk away, the range is great: Don't worry if you leave your device in one room and you need to step away from it, the WaveSound 2 headphones will continue to perfectly operate for up to 60 ft of range. Hello from the other side: Got an incoming call? Want to skip to the next song? Need to adjust your volume? The controls built into the headphones allows you to do all these functions without having to use your actual device. What? I can't hear you! 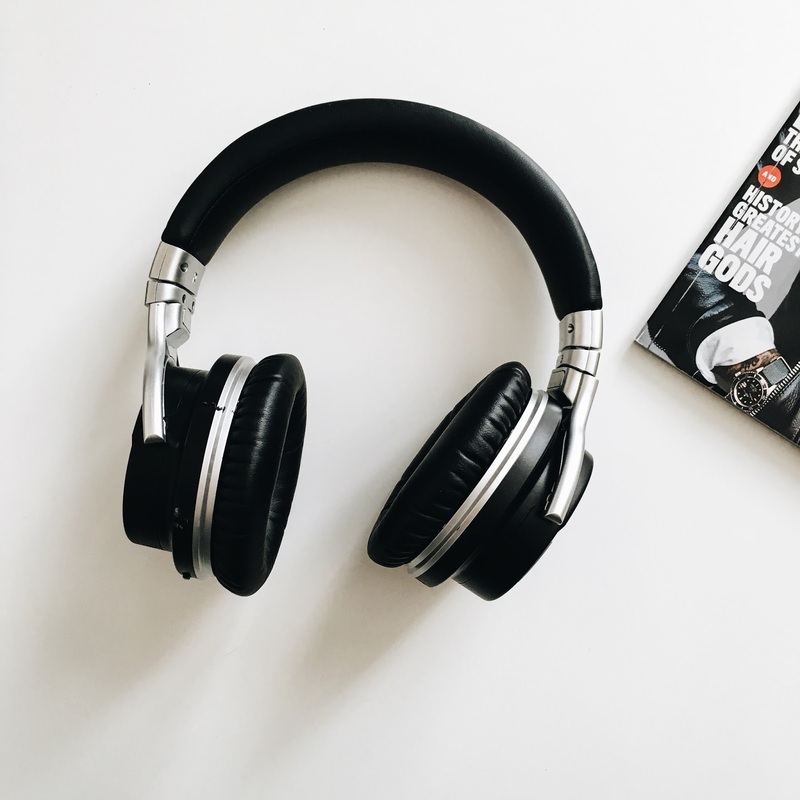 : With its patented IC noise cancellation technology you can now jam out to your favorite album with no interruptions. For all its features and its price the WaveSound 2 headphones are a perfect investment. The headphones are sure to come in handy on all your trips, your walks, and around the house. Make sure to snag a pair by clicking here! It is so beautiful! Nice to use it.